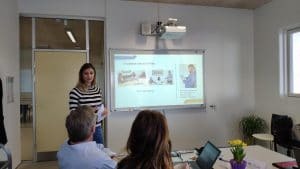 The third transnational meeting of the LOST Erasmus Plus Project was held on the 8th and 9th of April in Aarhus, Denmark. EfVET members SOSU Østjylland hosted the project partners attending the meeting. 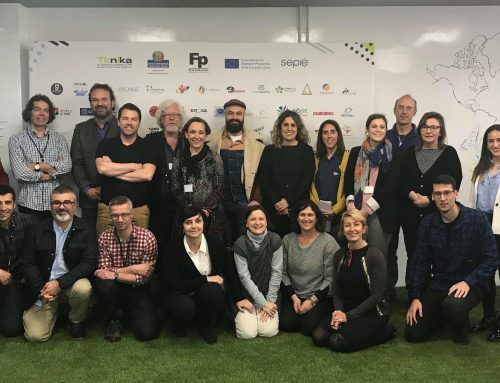 The LOST Project deals with the area of action of the response on disappearances, where different kind of professionals working on cases of missing children and adults will benefit from receiving specific training and support by technical operators and VET trainers. 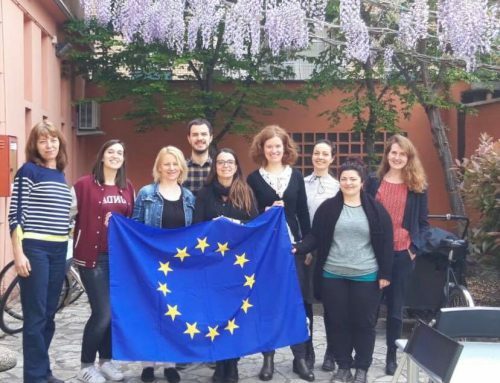 The partners discussed the Pilot Actions conducted in Italy, Spain and Denmark, guidelines to provide unaccompanied children with aftercare services once they are found and the state of art of the online Platform, which will include a general training, a tutor’s training and a training video course. EfVET presented the main dissemination activities of the project since the last meeting. 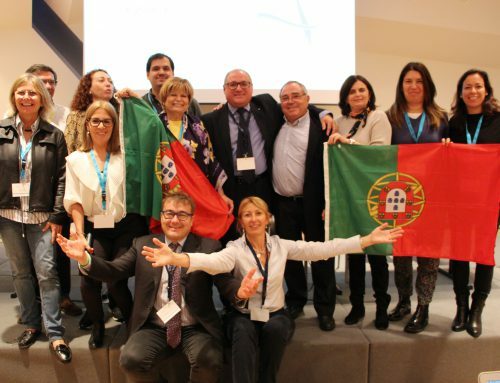 In this respect, EfVET helped to create awareness among different stakeholders about the missing persons phenomenon in Europe and the aims of the LOST project at the different events and conferences in Brussels. When it comes to the next steps, EfVET will keep producing newsletters for the LOST project and disseminating project’s results. 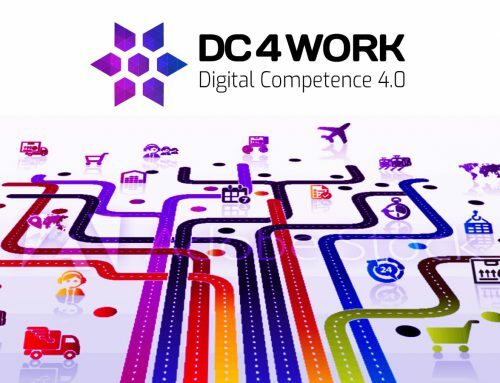 The final multiplier event will take place in September in Brussels. 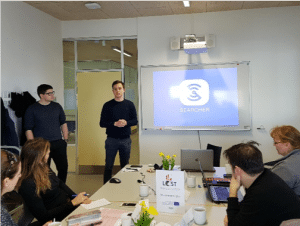 On the second meeting day, the Search-App was introduced to the partners. The app is meant to function as a professional tool for helping organise the participation in the searching of missing persons. The app is also a response to the people that want to contribute to the searching process but do not have the information needed. Only authorised parties can create events and missing persons and volunteers can only see authorised aspects of the search. It has a live updating map showing exactly where volunteers are located. The app is not restricted to territory and in the future, it aims at becoming a link between European countries in an issue that has a European dimension. The partners also had the opportunity to take part in an exercise organised by Missing People, a Danish voluntary and nationwide organisation that aims to be a natural partner in searching for missing persons in Denmark. The organisation offers to organise and initiate searches of missing persons. The fictitious search included a demonstration from the Missing People Drone unit and from the Missing People Rescue Dogs. At the end of the simulation, the team prepared a theatre that emphasised the importance of proper training for the professionals dealing with the families of the disappeared persons. It was a remarkable experience that showed the complexity and complications that this kind of operations entails. The work of organisations such as Missing People proves to be of fundamental importance. The video of the fictitious search can be seen here.